Ah, Friday. The chase is on, see you on Monday. 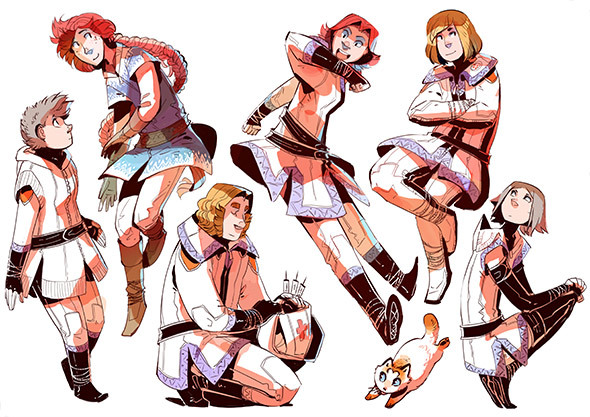 You can get them over here (and of course the full SSSS store is over here with prints and the book too.) 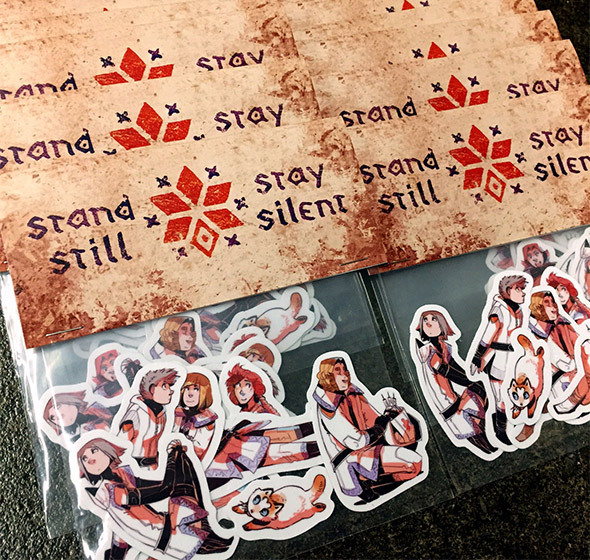 The sticker pack is both affordable and really light, so it doesn't cost much to ship overseas either (unlike the book that literally weighs a kilo) so it's a perfect little item for anyone who wants something physical SSSS-related but can't afford any of the larger items. Or anyone who just enjoys stickers! I'm sure I'll eventually make other items for the store too, slowly but certainly. For now: stickers, yaaay!